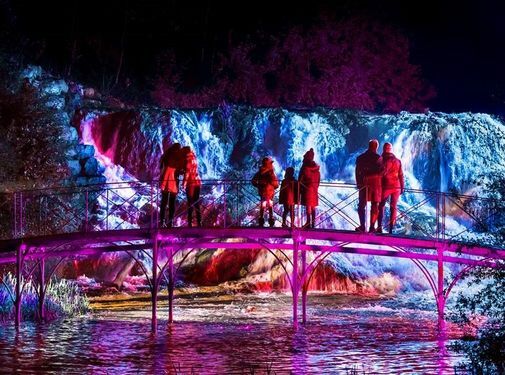 Christmas at Blenheim Palace is extra special this year, and (surprisingly) there are still tickets available! 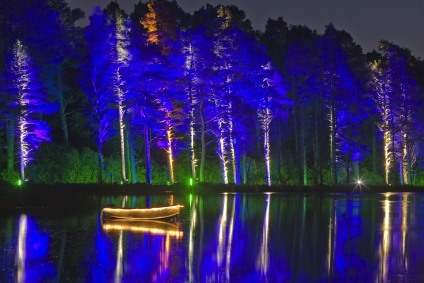 The stunning gardens will be lit up after dark. 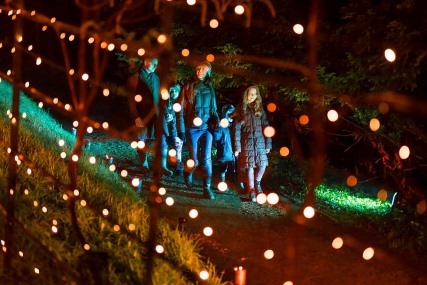 You can follow the festive trail along winding paths, tranquil water and the beautiful Parkland. 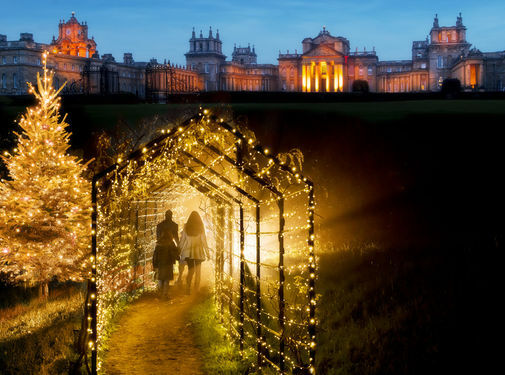 There will be singing Christmas trees, sparkling hedges, dancing jets of water and colourful lights. The Boat House has been magically transformed to house Santa for the festive period. Warm up with spiced cider, mulled wine or hot chocolate! 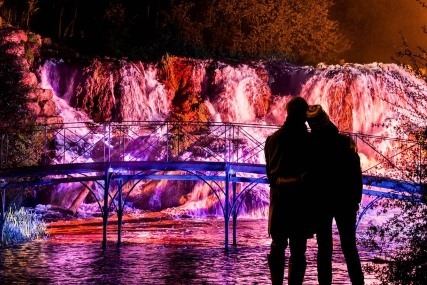 Take a look at the Blenheim Palace website for more information and to book your tickets.